I had adorable baby bumps with all three of my girls, you know, that big basketball type belly. I was definitely ALL belly! I must be having baby fever recently because I have had the itch to design these awesome Pregnancy Milestone FREE Printable Stickers as well as the Baby Age & Milestone FREE Printable Stickers I shared on the blog yesterday. I am kind of sad that Bella was my last baby, sad that I didn’t do these things while pregnant with her or while she was a little baby. I can’t even tell you why I didn’t do them. Maybe it was because I was dealing with a high risk pregnancy and my mind was focused on keeping healthy, doing as little as possible to keep from having a miscarriage or delivering early. Even with all the time away from blogging to rest I still went into labor 6 weeks early with her. You can read her birth story here. We still have a full house of sick humans, today BOTH of my kids are home from school so while one is doing god knows what on her laptop, the other is watching tv tucked in my bed and Bella is currently colouring on my cupboards with crayons I am here hiding and wishing they would all get better so our house can get back to some sort of normalcy. I am hoping the older two will wrangle Bella for at least 30 minutes so I can get our pot roast dinner into the oven to slow cook for the next 7 hours. I hope you all enjoy these printables and be sure to share them with anyone who is pregnant using the social sharing buttons at the bottom of the post. To print these you will want to make sure the “fit to page” is not selected. You can purchase full sheet sticker paper on Amazon, you will need 2 package (15 sheets). I have made each page contain two of the stickers to cut down on waste. If you are looking for a custom set I can certainly do that for a small fee. I charge $10 per custom set, each custom set can be whatever colours you would like and can have different graphics, patterns and fonts. 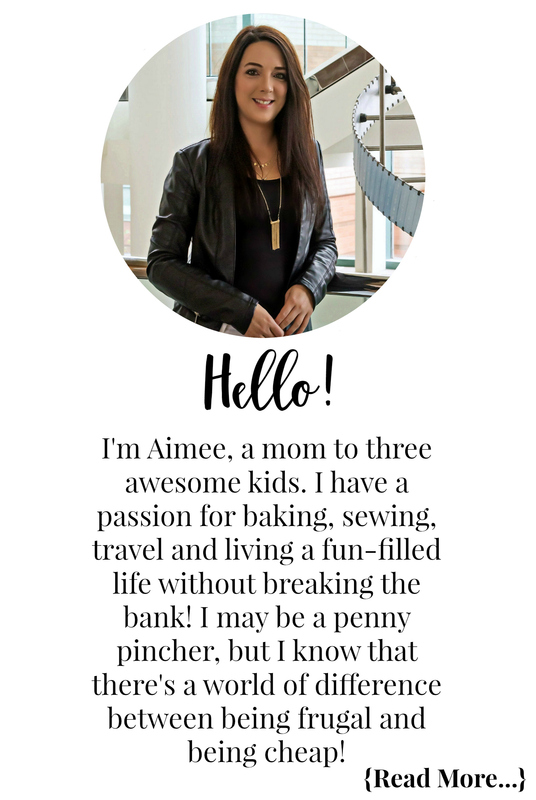 To get a custom set you can contact me at info@extremecouponingmom.ca, please make the subject line read “Custom Pregnancy Printable Stickers”. 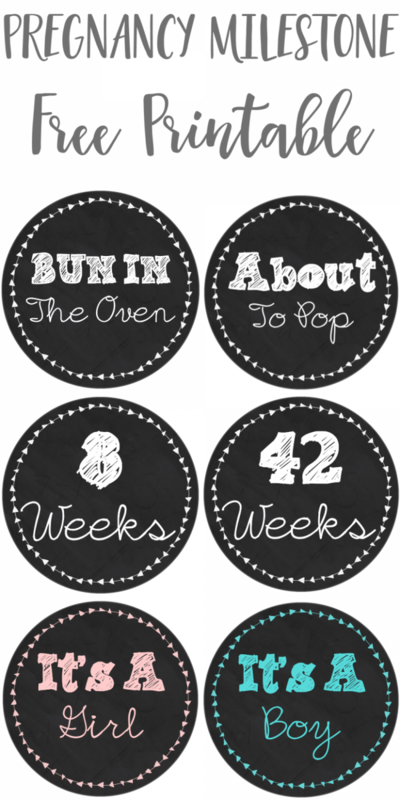 If you use these awesome Pregnancy Milestone FREE Printable Stickers I would LOVE to see all your adorable bump pictures. Feel free to upload them to your fave social media channel (Facebook, Twitter, Instagram) and use hashtag #ECMPRINTABLES so I can have bump fever without the bump! Do you love free printables like this? Let me know in the comment section below.